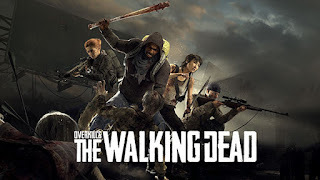 After many delays, Overkill’s The Walking Dead by Starbreeze finally has a firm release date. During the PC gaming show at E3 2018, a new gameplay-focused trailer gave players a clearer idea of how the co-op shooter will look in action. Not only that, but the end of the video also gave a firm launch date of November 6 in North/South America and November 8 for Europe and the rest of the world. Overkill’s The Walking Dead will release on PS4, Xbox One and PC.